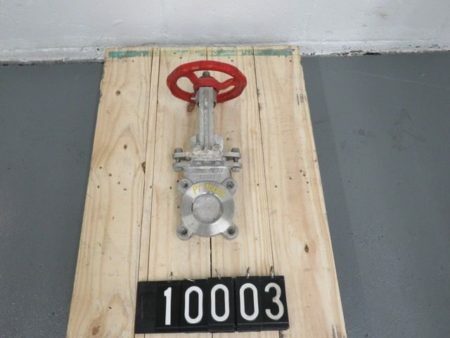 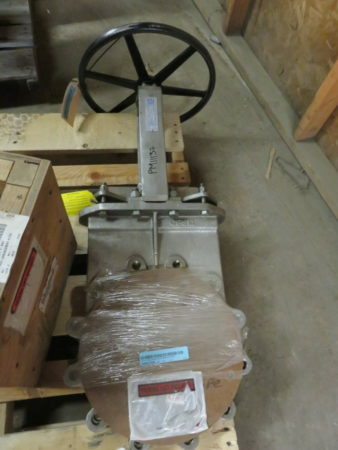 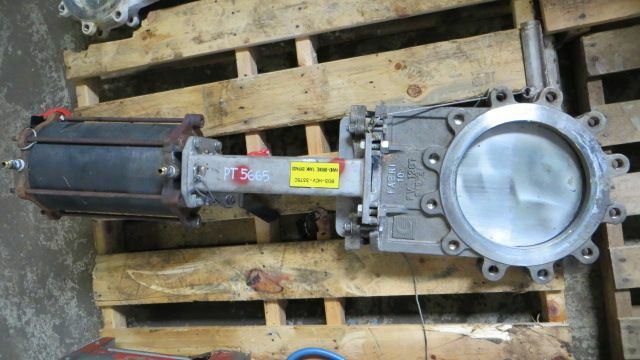 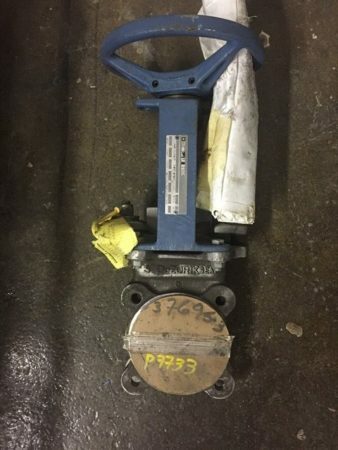 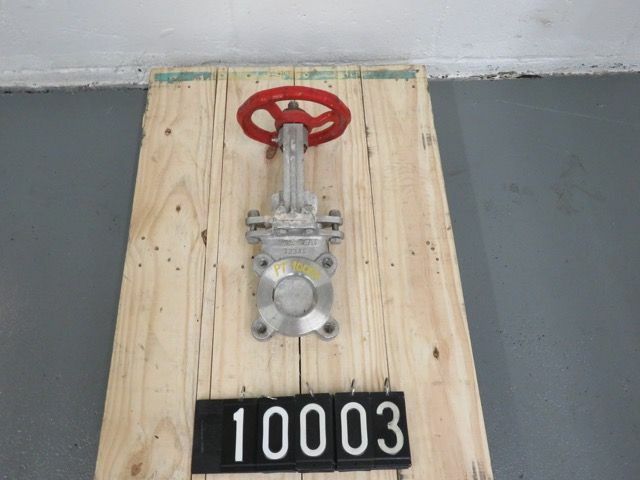 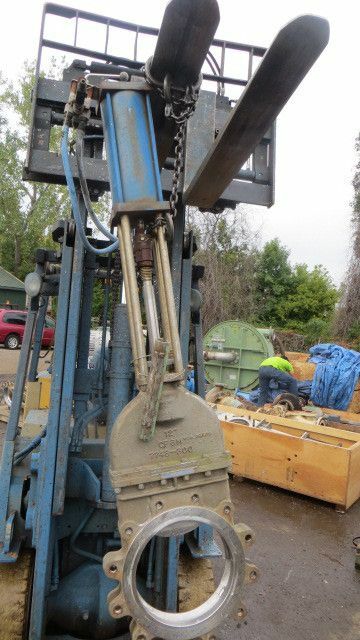 Description: Manufacture: Fabri-Valve Knife Gate Valve Model: Size: 10" Material: 316ss.. 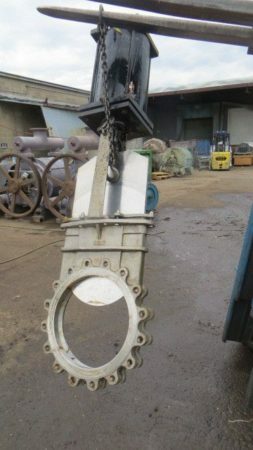 Description: Manufacture: Dezurik Figure: KGI Size: 3in Material: 316ss Class: 150.. 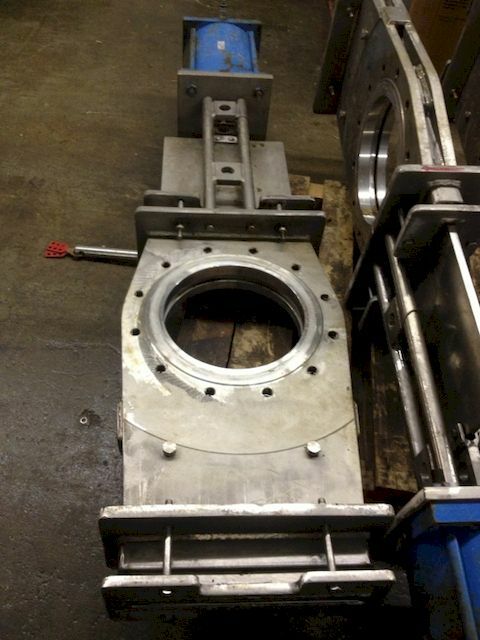 Description: Manufacture: Trueline Size: 12in Body: CF8M Stainless Seat: CF8M Class:.. Description: Flow Control Components FCC Size 18" Class 150 Material 316ss..